This is satisfying to me. 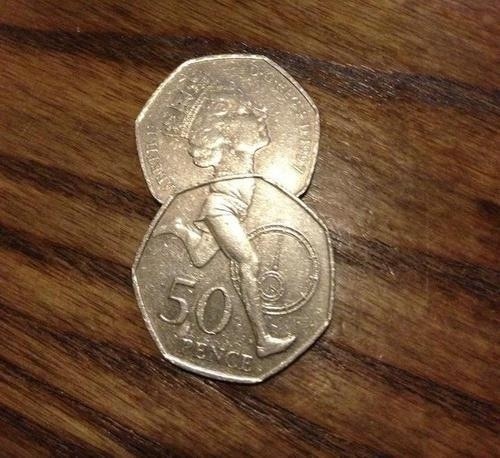 Just realised that the British currency does this. Mind. Blown.